Children of the Kraken: first details about Storm of Magic leaked! 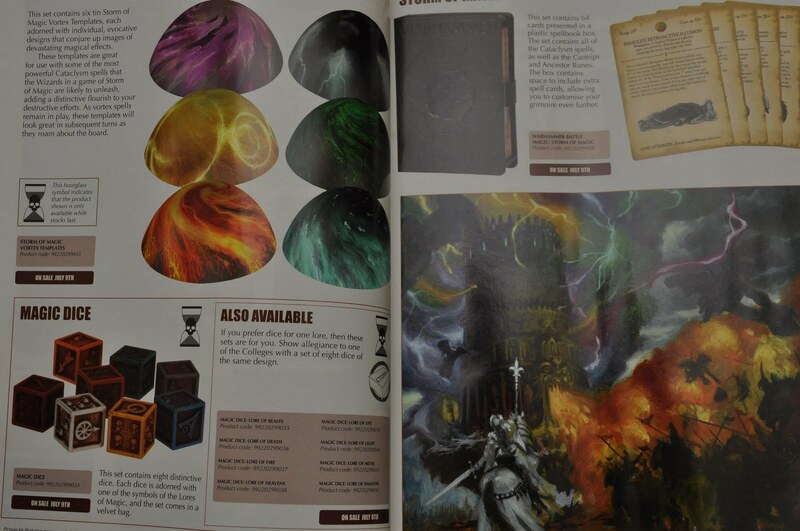 first details about Storm of Magic leaked! 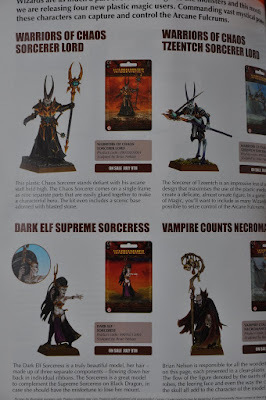 I'm reposting some images from Bell os Lost Souls and Warseer, it seems that the summer expantion for Warhammer fantasy is going to be huge! 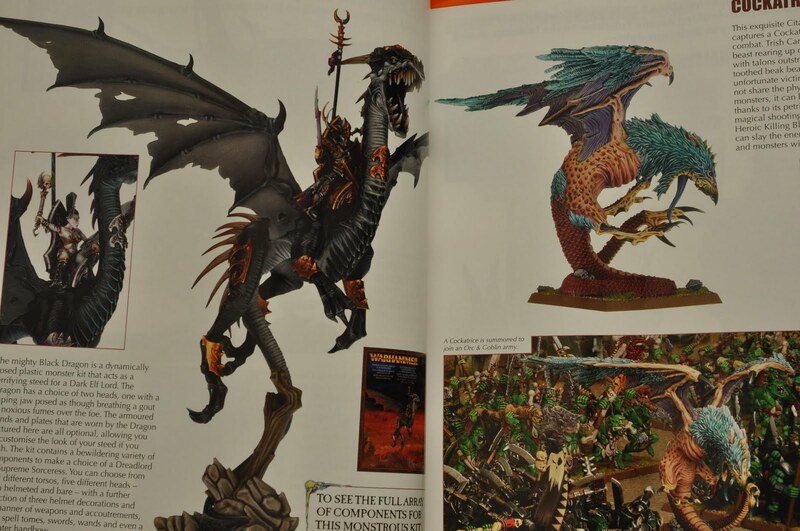 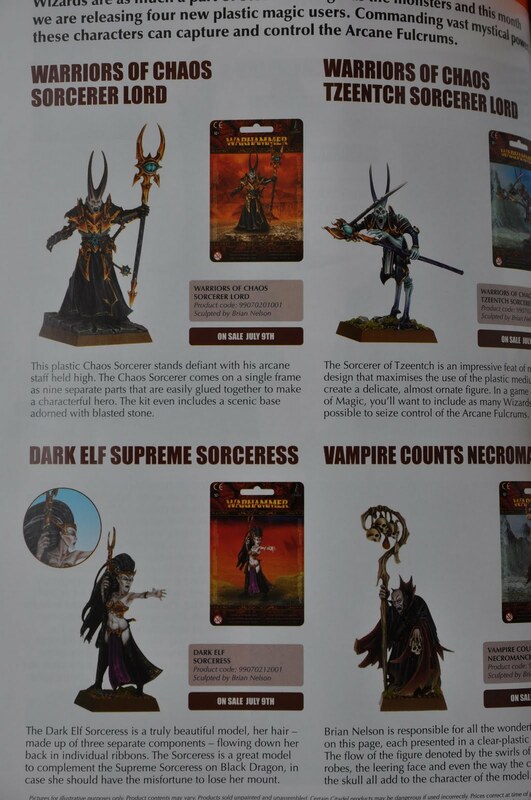 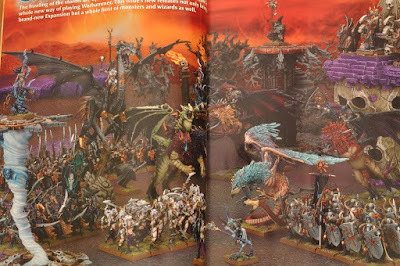 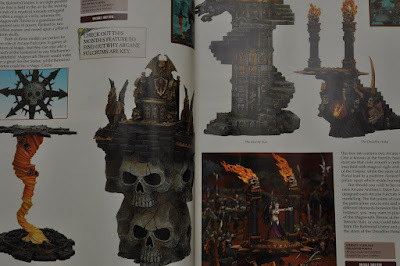 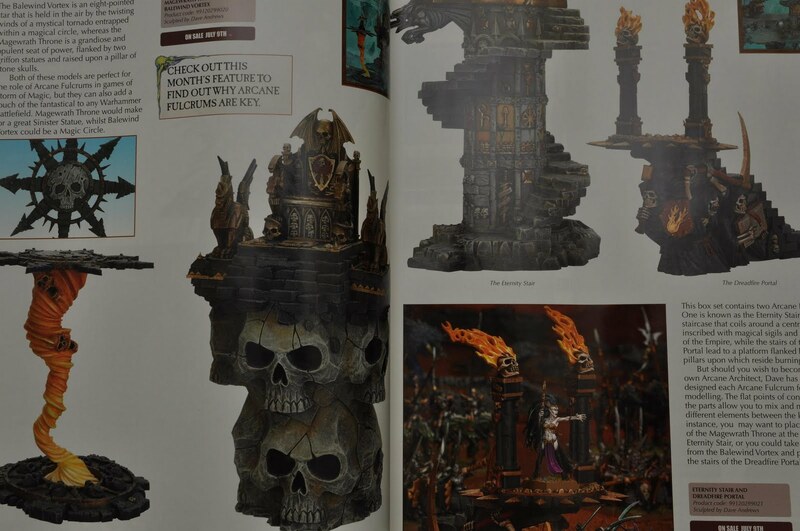 Check carefully the images, you can see some new terrain elements (Dreadfire portal, eternity stairs, balewind vortex), some huge monsters (dark elves black dragon, a caos manticore and a Cockatrice) some brand new gaiming aids (like the grimoire or the lore of magic themed dices) and finally some brand new wizards.